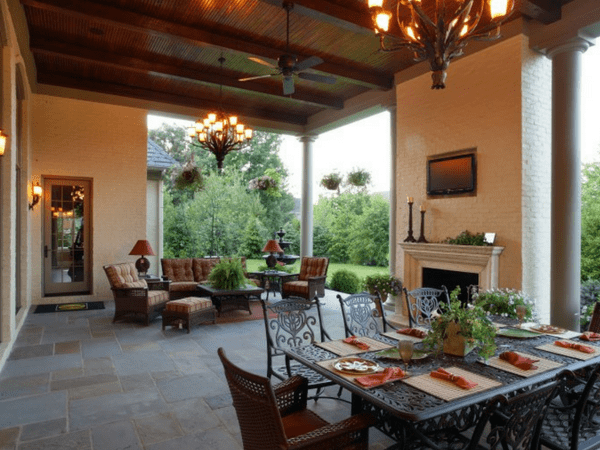 We hold our place as top Cincinnati Custom Home Builder for a reason. With our Platinum Building Experience promise, we pride ourselves on always doing what's right for you the customer. Here's more about our Cincinnati custom home builder processes. First of all, when you choose Hensley Custom Building Group to create your dream home, we handle the heavy lifting of the design details, specification listings and subcontractor vetting and bidding. Plus, we walk you through every stage, from purchasing land to designing your home, to the construction process. From before you break ground until after you move in, we work to make your experience seamless. Using your final plans, we request all the necessary permits. Then, we stake the house out on your site. Excavation of the foundation can then begin. Once the foundation walls go up and underground plumbing is installed, the work is approved by an inspector. Wall framing happens next, then we complete the subflooring installation. At this point, we walk through the project with you. 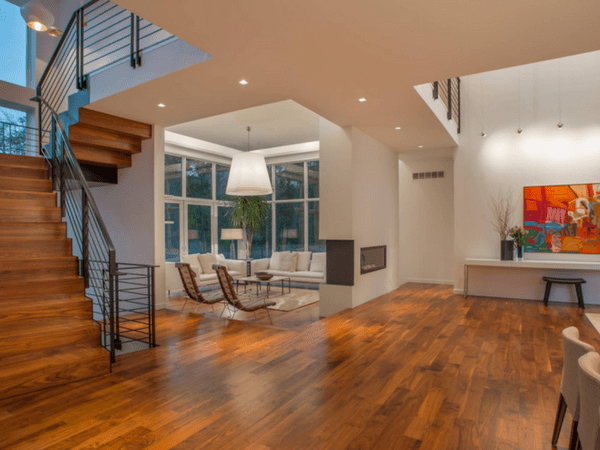 This is an exciting time and an opportunity for you to get a feel for the home’s layout. As the custom home process continues and materials arrive, we coordinate all inspections of framing, electric, HVAC systems and plumbing. 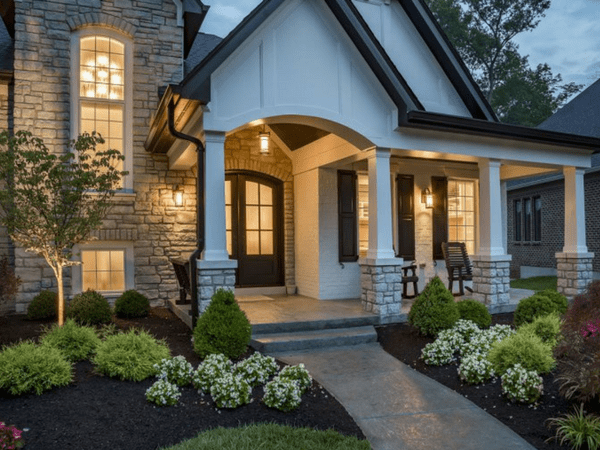 Additionally as a top Cincinnati custom home builder, we work with the best and know the most trustworthy and dependable pros in the business. Now the many moving parts of your home project come together: The crew hangs drywall and finishes it with primer. Cabinetry and plumbing is installed. Appliances, bathroom fixtures, tile and flooring arrive on site. Also, we stain the wood floors and install lighting. Also, we button up exterior finishes and our pro teams pour the concrete driveways and walks. Finally, the last inspection is complete. The certificate of occupancy is produced. Your home is ready for our final walk-through with you. Finally, as part of our Platinum Building Experience, we create a punch list during this visit of any outstanding issues to address. Most noteworthy, we don't rest until it is completed to your satisfaction. Finally, it’s time to close on the sale of your home, and for us to hand over your keys. In contrast however, our relationship with you doesn’t end. Because every product in your home carries a manufacturer’s warranty, and because we offer a one-year builder’s warranty on the home’s construction, we will walk through your home again in one year to ensure that it is living up to your expectations. Ultimately, our goal is for you to be in love with your Hensley home. Build the dream. Love the journey. Some of our clients seek to bring a level of environmental awareness to their new custom homes. At Hensley Custom Building Group, we follow our green and sustainable building practices. And, we are happy to incorporate those practices and products into your new custom homes. Certainly LEED-certified construction is a goal for many homeowners. Also benefits of a certified home can include a higher re-sale value, lowered monthly utility costs or simply the satisfaction of creating a green home. Above all, we are thrilled to work with your green construction goals. As a top Cincinnati custom home builder, we feel it is important to help lead the way in this important area. Are you ready to start your dream home conversation? We develop special long-lasting relationships with our clients built on trust, mutual respect and personal attention. Additionally, we get to know our clients by listening to their expectations. Most of all, we then make it our mission to meet those desires. Our relationships go beyond business: Our reliability and continued commitment to the homes we build is unsurpassed.